5 YEAR UNLIMITED KILOMETER NEW CAR WARRANTY WITH A BONUS OF 5 YEARS ROADSIDE ASSISTANCE. THE STYLISH AND FLEXIBLE NAVARA WILL SUIT YOU FOR BOTH WORK AND PLAY. TWIN TURBO ENGINE HAS THE HORSEPOWER TO TOW YOUR CARAVAN OR WORK TRAILER. 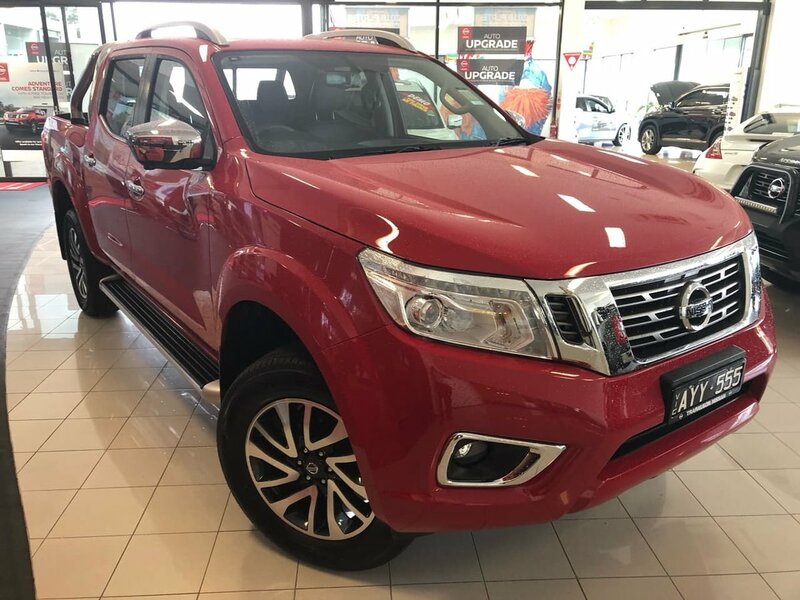 CALL ONE OF OUR FRIENDLY STAFF TODAY TO BOOK YOUR TEST DRIVE OF THIS FANTASTIC DUAL CAB. 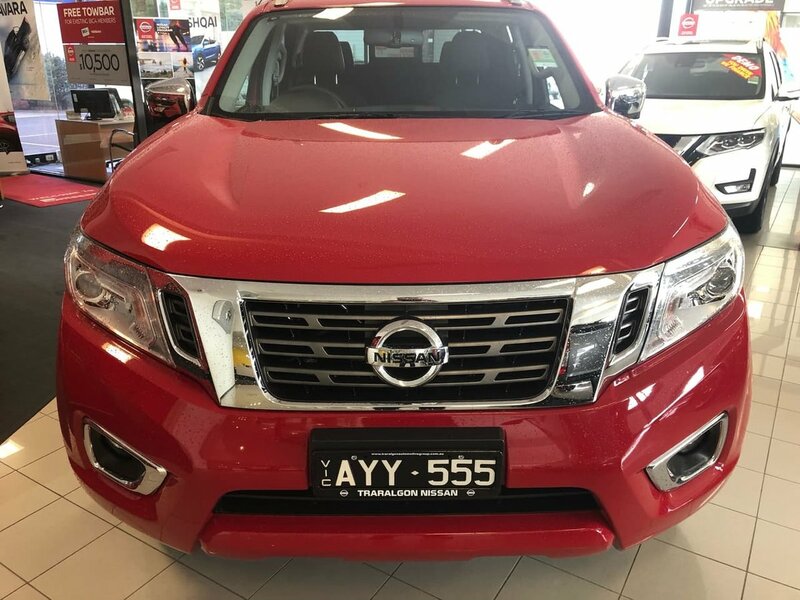 OUR BUSINESS MANAGERS ARE ON HAND TO GIVE YOU AN OBLIGATION FREE FINANCE AND INSURANCE QUOTE SO THAT YOU ARE FULLY PREPARED FOR THE PURCHASE OF YOUR NEW VEHICLE.